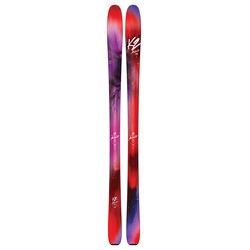 The mid-fat, or medium width ski, is stereotypically the ideal shape and size for that go anywhere, do anything type of ski. 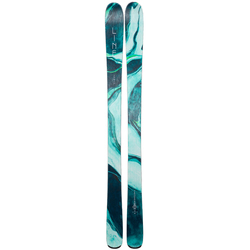 Whether it is powder, packed, or anywhere in between, these are the skis to handle it all. 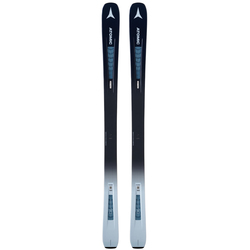 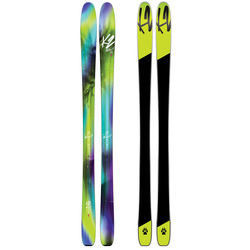 So if you are looking for that all mountain, one ski quiver type of ski, then look no further then this page. 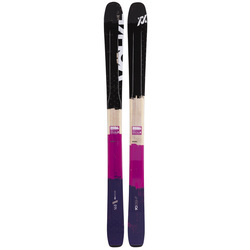 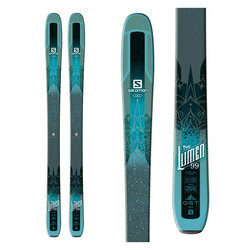 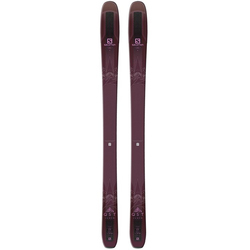 US Outdoor a competitively priced selection of highly rated women's mit-fat skis, from brands such as Armada, Atomic, Blizzard, K2, Line, Rossignol, Salomon, and Volkl. 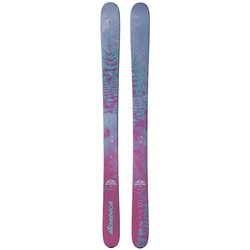 Find the one that is right for you and never wonder which pair you are going to grab in the morning again!